Chicago Flashback is out this week—take a look inside! 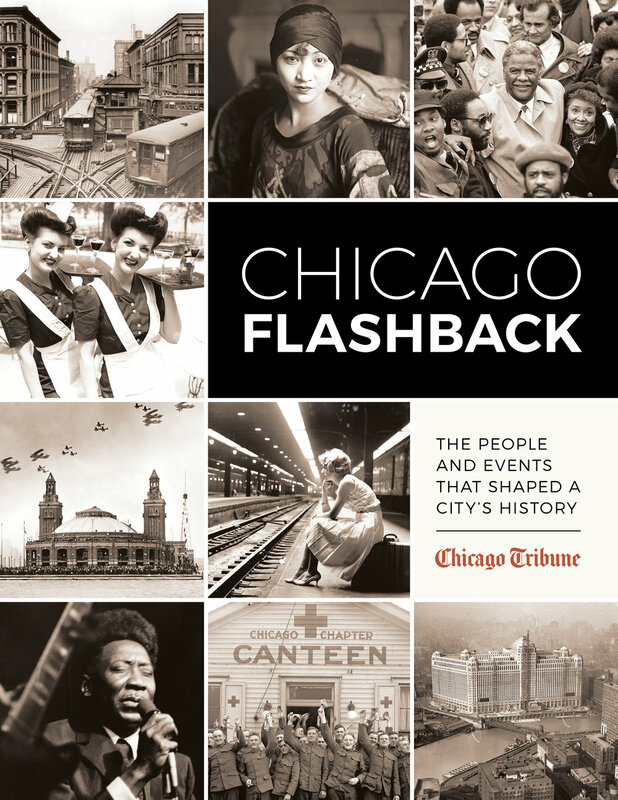 Happy publication week to Chicago Flashback: The People and Events That Shaped a City’s History! As the temperature counts down to the holidays, all you need to stay entertained is this coffee-table volume that covers decades of Chicago history. The devoted journalists at the Chicago Tribune have been reporting the city’s news since 1847, amassing an inimitable store of its hometown's long and colorful history. Since 2011, the paper has mined its vast archives for its regular Chicago Flashback feature, which reflects on the people and events that have made the city tick for 180 years. Now the editors of the Tribune have carefully collected the most interesting Chicago Flashback stories in a single coffee-table volume, accompanied by black-and-white images from the paper’s fabled photo vault located deep below Tribune Tower. Explore the city's history—from politics and crime to arts, pageantry, and progress—as it was lived by everyday Chicagoans with this one-of-a-kind window into the past. Check out the slideshow below for a sneak peek!